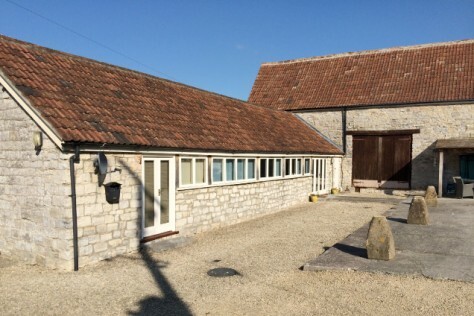 With our breadth of experience in installing Biomass, Heat Pumps and Solar Thermal, we are ideally placed to offer advice on the renewable technologies which are best suited to your requirements. 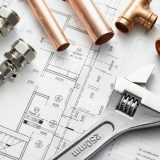 We carry out installations of both domestic and commercial general plumbing, bathroom installations, district heating networks, Wood Burning Solid Fuel Wet & Dry Systems, Rainwater Harvesting, and Mechanical Ventilation Heat Recovery Systems. 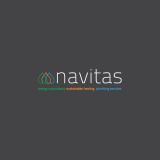 Navitas Sustainable Heating Services Limited (‘Navitas’) is a multi-discipline company offering energy consultancy, sustainable heating systems and plumbing services. For nearly ten years Navitas has been designing and installing renewable heating systems and carrying out plumbing installations on a broad range of projects; offering efficient, personal and a complete end-to-end service package. Our affiliation with Orme Architecture and Thomas and Thomas Building Contractors enables us to provide all necessary design regulation and building services that may be required alongside the heating and plumbing works. A dedicated project manager on every contract provides a point of contact who can quickly deal with any issues that arise during the works and provides excellent aftercare service. Navitas has worked on a broad range of interesting projects including the full plumbing and wood pellet boiler installation and ongoing servicing for the Red Brick Building and Bocabar in Glastonbury, Biomass and solar thermal installation for the Wildlife Research Centre on Flatholme Island, a wood pellet boiler with district heating system for offices near Glastonbury, biomass and district heating systems on a country estates and farms, as well as a number of heat pumps for new-build houses. Navitas welcomes new apprentice Sam to the team!